To every parent, their own child is perfect. It doesn’t matter what their hair color, their size, or their abilities, when you lock eyes on your baby, all you can see is love. There is also hope. Hope for a bright future, happiness, and everything that they dream of. The NICU can sometimes make you question that future, but it can never take away your sweet child’s perfection. No matter how many battles that have to face, or what their outcome, where there is life, there is hope. Love is perfect. 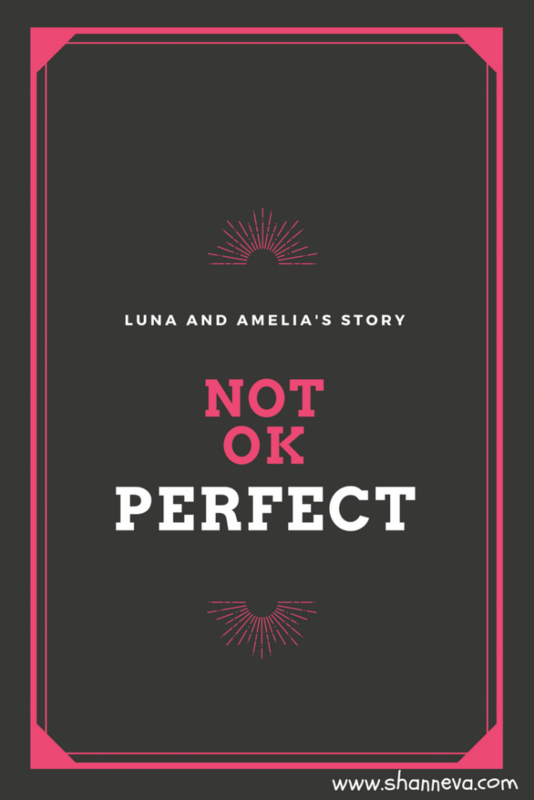 Today, I’m so honored to introduce you to not one, but two perfect, beautiful warriors. 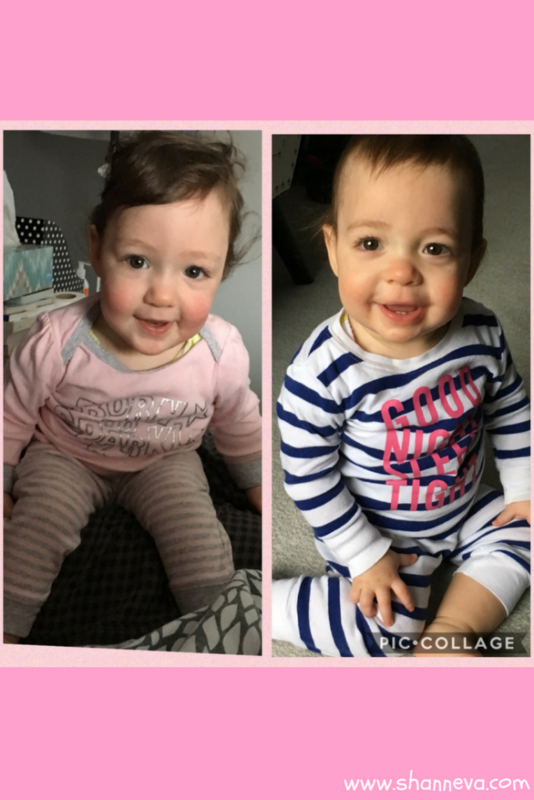 Please meet Luna and Amelia, as told by their mom, Melissa. I gave birth to two beautiful fraternal twin girls in October of 2016. 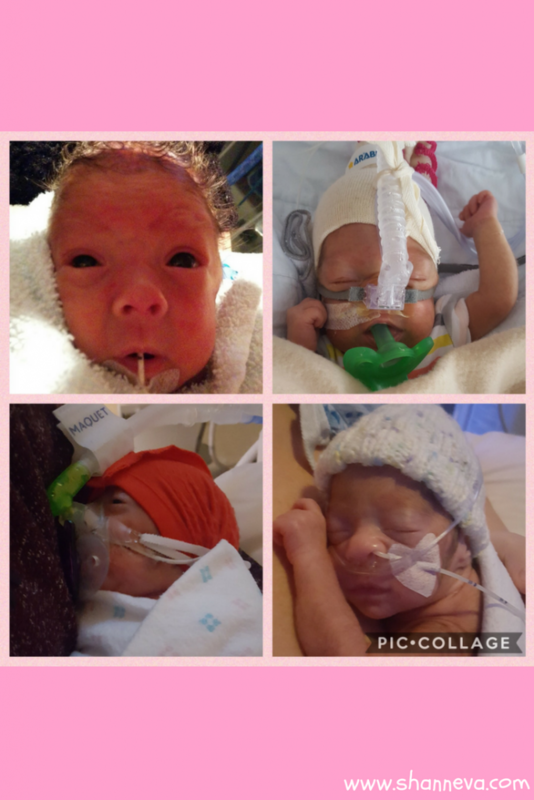 Luna Jade was born at 25 +5 weeks gestation at 1 lb 13 oz via vaginal delivery. We had a delayed interval delivery to try to keep her twin sister in a little longer. 68 hours later, Amelia Bay was born at 26+1 weeks and 1 lb 14 oz via emergency c-section. We unfortunately had a very hard and long NICU stay. Luna stayed 123 days and Amelia 122 days. This included Luna being at a different specialized hospital for 7 weeks’ time. Having babies in different hospitals was physically and emotionally grueling. The moment they were reunited was one I will cherish forever. It was a turning point for us. Both girls came home almost 1 month after their due dates. Luna, unfortunately, had the worst of it. She was given a 1% chance of survival. She suffered grade 3 & 4 IVH brain bleeds, resulting in severe bilateral non cystic PVL (holes in the brain). Luna had an unknown infection, which led to her organs starting to shut down. We tried to get a spinal tap but she was just too tiny. 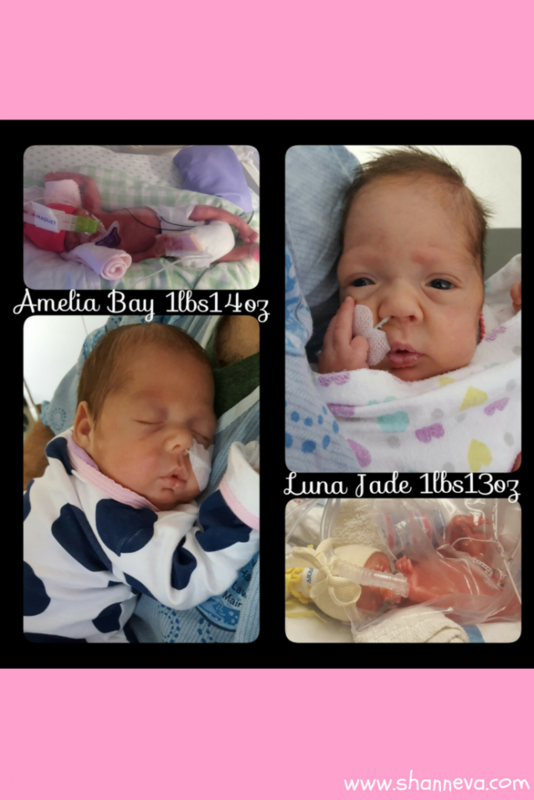 Luna suffered from a small VSD, hyper bilirubin (liver damage) and kidney damage from extended TPN use. She was also intubated for 9 weeks, resulting in damage to her throat and vocal cords. Luna was on CPAP until 38 weeks, yet, she came home without any oxygen assistance at 44 weeks which blew doctors away! She had grade 2, stage 2 ROP, which never needed intervention. 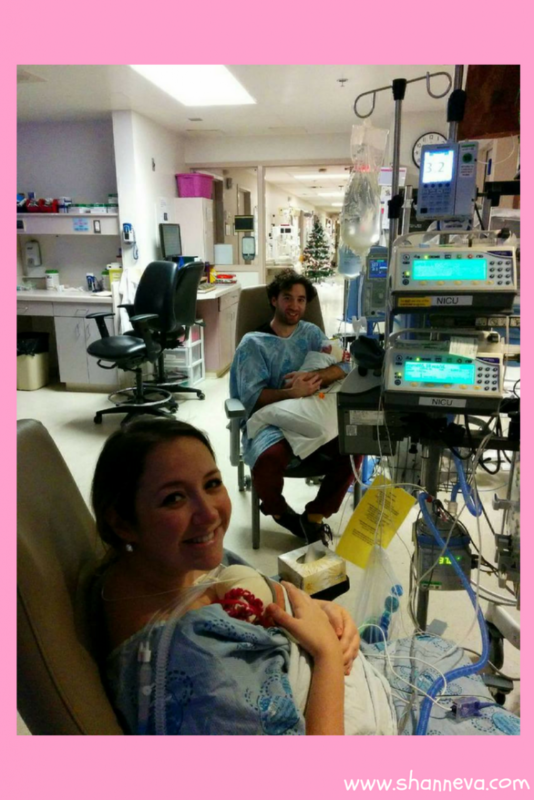 Luna had severe GERD and only learned to take the bottle at 39 weeks gestation. We were unfortunately told to end her life multiple times during our stay. They said she would be deaf, blind, mentally disabled, wheel chair bound and never recognize who we were. It was our biggest nightmare, but this little baby just fought so hard to live. My husband and I decided it was her fight, not ours. Amelia’s stay was a little smoother. She also was on breathing assistance for longer than they would have liked. She was on CPAP until 36 weeks and then oxygen until 38 weeks. 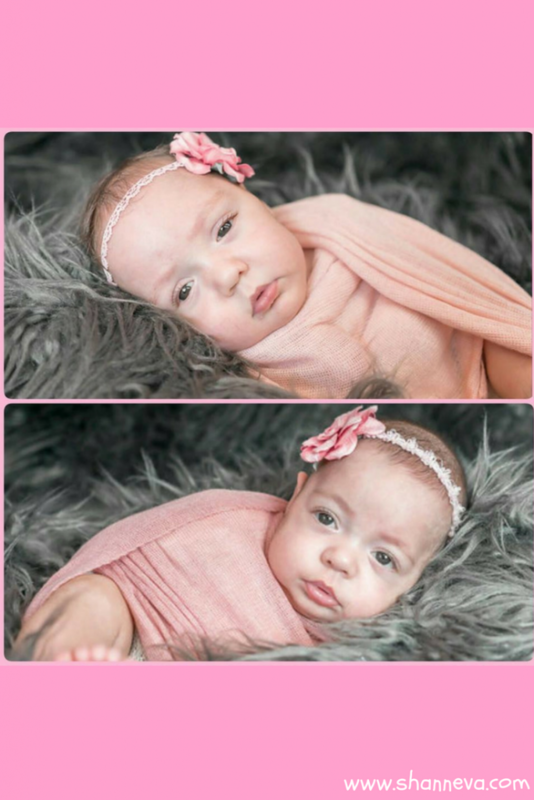 Amelia came home without any breathing assistance at 44 weeks. Amelia had a small PDA that closed with medication and grade 2, stage 2 ROP that did not need intervention. She was also thought to have brain damage, but later a clear MRI came back. 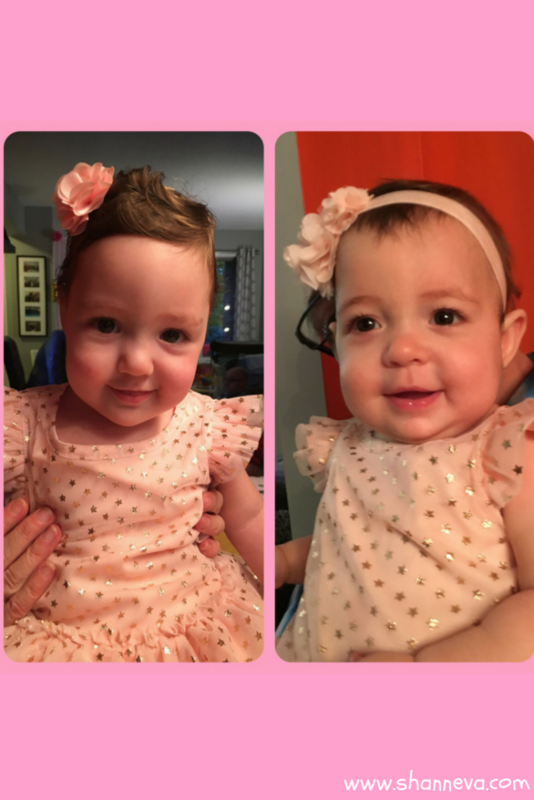 What kept Amelia in the NICU past her due date was severe GERD. She couldn’t keep her milk down and would Desat and have many apnea spells. 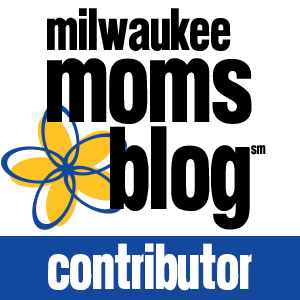 We had to switch from breast milk to thickened formula, which I was disappointed about. However, it is the reason she got to come home. So, I am truly grateful for it. This was my first pregnancy, and twins run in both my family and my husband’s family. I had a picture perfect pregnancy until 25 weeks + 2 days. I had zero morning sickness or symptoms, and my pregnancy was going great. They did, at one point, think the girls potentially had clubbed fee. However, they did not. They were simply tight on space, as I am only 5’2” tall. Doctors do not know why I went into early labor, but believe I might have caught an infection in my uterus. They question is when did the infection take place? Before labor? Or during? I was 10 cm dilated for a total of 7 days. My OB told me their prematurity simply happened due to the fact that I was carrying twins. There are always higher risks with multiples. I was hospitalized for a total of 3 weeks and was on heavy antibiotics for a severe infection, but am grateful to have no lasting health issues. 4. How are you and your baby/babies doing now? Amelia is doing relatively well. At 18 months actual (15 adjusted), she took her first independent steps. She is followed by our NICU follow-up clinic, but does not receive any therapies at the moment. Amelia didn’t qualify for them, despite being a 26-weeker. She is hitting milestones for fine motor and social skills for adjusted age. Amelia is language delayed and will start speech therapy soon. We are very hopeful that she will have no lasting effects from her prematurity, other than being on the smaller side. Luna has a lot of challenges ahead of her, but she is very far from the life they expected her to have. She does have mild/moderate spastic quad Cerebral Palsy and has ANSD, a type of hearing loss. Luna currently wears hearing aids. We started therapies right away and receive Physical therapy, Occupational Therapy, Feeding Therapy, Anat Baniel Method, Massage Therapy, Acupuncture, Rhythmic Movement Therapy, as well as Auditory Verbal Therapy for her hearing loss and will be starting Speech Therapy in the coming months. Our life is hectic and hard, but it is what she needs and we are doing our best to provide her with the best quality of life. In terms of milestones, Luna rolls both directions. As of last month, she can sit independently for a few minutes and is now crawling!! It may not be a “typical” crawl, but she is getting to where she needs to go. She waves hello and goodbye and smiles and laughs and has the most contagious happy spirit I have ever seen. She struggles with eating, but we are slowly getting there. We introduce solids at a slower pace due to swallowing concerns. We are very hopeful she will walk one day, whether it is with a walker or support. Even though we are hopeful, if she doesn’t, she will still be perfect. My advice it to take it one day at a time, and to try hard to not compare your child to a typical child (easier said than done, I know!). I wish I would have educated my family and friends earlier on about what conditions they were going through, as I kept things very private during their NICU stay. I don’t know if I was scared, ashamed and blamed myself, or just simply exhausted, but I didn’t share what was really happening or how bad it really got until a lot later. Be proactive. Don’t wait for answers, and seek therapies if something feels wrong with your babies. I wish I would have had more knowledge on what services were government-funded. I want them to know the hardships we and our child have faced and may still face. Thank you so much to Melissa for sharing her amazing daughters with us. They are beautiful and perfect. I especially love the advice Melissa gives about not wanting to hear that everything is going to be OK. It’s one thing to have hope, but sometimes you just need a hug. I’m sending you all hugs right now! Please leave a supportive comment or question below. What amazing little girls these are! Such cuties and it sounds like they have come a long way! What a remarkable journey and a difficult one, but I can feel the love and devotion to seeing that those girls get the best care and have the best quality of life, just by reading this post. What beautiful little girls! They are both fighters, for sure, but I’m really glad that Melissa and her husband decided to let Luna fight and that she’s doing a lot better than the doctors feared. They are definitely perfect.